The last decent vampire series I watched was Shiki and that was two or three years ago. Shows Like Jitsu Wa Watashi Wa, Diabolik Lovers Season Two have yet to complete, don’t yell at me for Diabolik sorry not sorry. The vampire genre hasn’t had a new series come up since Shiki until P.A Works in summer 2018 came out with Sirius The Jaeger. You can imagine my excitement upon the announcement, when finally getting to watch the series – it delivered the satisfaction I’d been looking for. 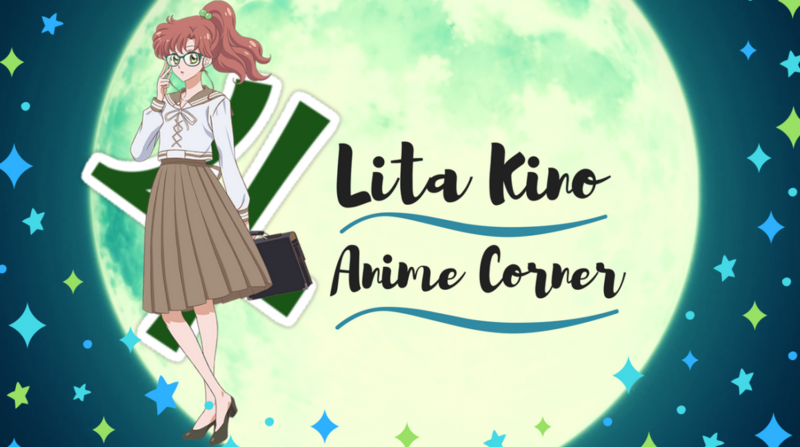 Since it coming out I’ve seen other blogger people such as Crimson, see the refreshment in this series – giving the vampire genre a boost it desperately needed. Set in 1930s where a group of vampire hunters known as the ‘Jaegers’ travel to the Imperial city Tokyo in search of vampires who are after a artefact known as “Arc Of Sirius”. To try and save their clan from a mysterious virus, that’s instantly fatal. ‘Arc Of Sirius’ has a connection with Jaeger hunter Yuliy who also is a werewolf, Yuliy’s sole purpose is to kill every last vampire standing. After his entire village and family are slaughtered by the same vampires the jaegers are pursuing. Sirius The Jaeger was such a refreshing watch to describe in one word. It’s a series to me with it’s equal flaws and merits but something I’d happily rewatch. The two standouts were the animation and music. Animation captured beautifully a classic, authentic feel throughout, especially loved the night time scenes. The busy streets illuminated by the lanterns, everything glistened. Coming down to the music, don’t think I’ve heard such clever use of violins in an anime before. Episode one is the best demonstration, the moment Yuliy crashes a vampire feed fest. This abrupt, dynamic violin cues in and flows seemingly. Every time that music was about to come, got me psyched for what was going to happen next. The robust violin music perfectly worked beyond well with the fast-paced action scenes. It was exciting and enthralling every time, when watching these hunters do their work. So, animation and music for me was top notch, adding much thrill factor. Yuliy at the beginning did not like him. Just a someone who is wholesomely swallowed on the path of revenge determined to kill every vampire within sight. Yuliy was cold and unexpressive about anything. Dipping into his story more, began to like him a little more and by the end of it, I adore the wolf cub. I think it’s always fun with these kind of protagonists you don’t warm too at first, but something makes you turn on that note. Yuliy went through quite the directional change of revenge to finding a new purpose for himself. There is a strong family focus centred on Yuliy, which makes you shed a tear or two. It was surprisingly impactful when this wolf boy finally finds a sense of belonging for himself. Only disappointing about Yuliy was did get to see much of his wolf side. Terms of him transforming, which would have been cool but maybe for season two? Vampire hunters go after vampires sounds pretty standard? Sirius The Jaeger plot sticks to the generalised plot known for in the vampire genre. However there were some surprises along the way, for example vampires dying from a mysteriousness illness but I’m not going to spoil the rest. The greatest disappointment with the plot was the vampire villains themselves, beyond forgettable. I mean when saying they become forgettable, nobody sticks around for long. The plot took it’s time to reach it’s final climax at the end but it was worth the wait, finishing on a fitting note, for more story exploration. The other characters in the series were likeable enough, fitted well into their roles. Coverage of backstory on the Jaeger hunters wasn’t covered at all, it was disappointing but this was before finding out, there would be a season two. Pointing this out before others feel like how I did. Even though no backstory was covered the Jaeger group, are most likeable out of the cast. Through the course of the show Yuliy becomes closer with the group and who genuinely care for Yuliy’s well-being. Did I mention also the vampire creatures themselves are creepy and gruesome looking? Every time they came on screen, sending chills up my spine – wouldn’t want them coming in my room. 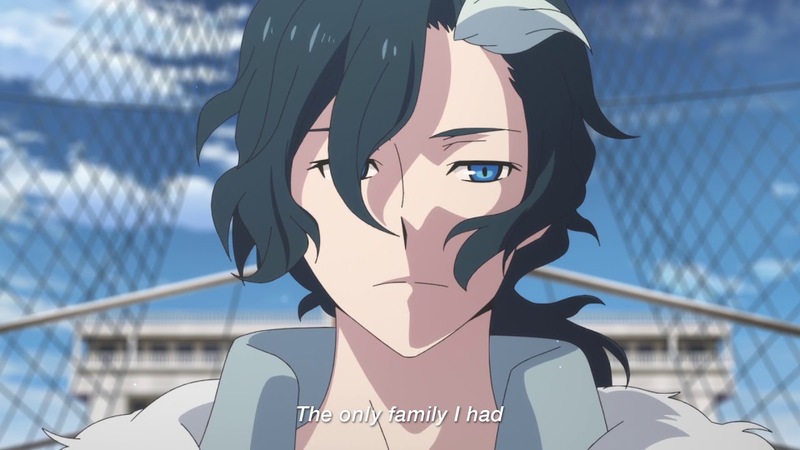 Sirius The Jaeger is full of good merits and downfall flaws but was such a refreshing watch. Don’t let it’s mediocre plot be your ultimate judgement upon the series because underneath it is still a good series – that stands tall in it’s own merit. Glorifying classic animation, action series with riveting music that knows how’s to bring the suspense and thrill factor. After watching season one, I realised this was just the set up for Sirius The Jaeger, maybe were in for good potential this series does possess in the next season. Can’t wait for the second season whenever it comes and see where this series goes. It just made me so happy to see a new vampire series and something I think others will find refreshing much as I did. You can watch this on Netflix now !! If you have seen Sirius The Jaeger was this the much needed calling vampire genre needed? Did you feel it had it’s good and merits? Hope you enjoyed this post and look forward to more discussion posts like this for this year !! Previous Setting Such A Good Example Aren’t We? The whole virus aspect does sound pretty unique for a vampire series. Nice to see some creators at least trying to mix things up with the genre. I didn’t want to spoil some of the series surprises it was definitely a standout from other vampire shows 😎 I would still rewatch this !! I had a lot of fun watching this one. It is pretty average in terms of plot, but there was a lot of energy about it and it was just good fun to watch.